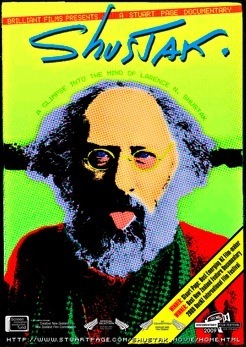 Shustak.org is a website dedicated to L.N.Shustak. Stuart Page recently completed his documentary on L.N.Shustak. Winner of the 2009 DocNZ competition.